Tha a' Ruidhle Cheathrar am measg nan seann dannsaichean a thugadh a nall as an t-seann dùthaich. Tha fianais air bho shean 's na h-òrain air an taobh seo, agus gu mìorbhaileach chum a' sluagh beò e anuas chun a’ là an diugh, gu h-àraid am measg theaghlaichean Siorramachd Inbhirnis. 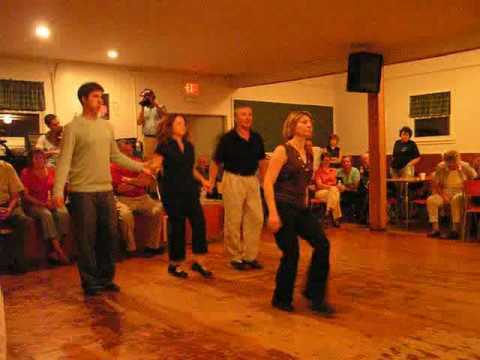 Tha Scotch Four is one of a large number of old dances brought over from the Scottish Gàidhealtachd. It is mentioned in at least one early song composed here, and has miraculously survived into our own time, kept alive primarily among families in Inverness County. Dà chàraid a' sàs 's a' Ruidhle Cheathrar ann an talla Abhainn a Deas, Ceap Breatann, Alba Nuadh. Film air a thogail 's a' Lùnastail 2006. Na dannsairean: Dawn NicDhòmhnaill-Ghilleasach, Meileadaidh Chamshron, Benedict MacDhòmhnaill agus Gerard Peutan. Fìdhleir: Glen Greumach. 'Air a chleachdadh le cead. Glen Graham plays Scotch Four tunes for two couples dancing at the West Mabou hall. The film was taken in August 2006. 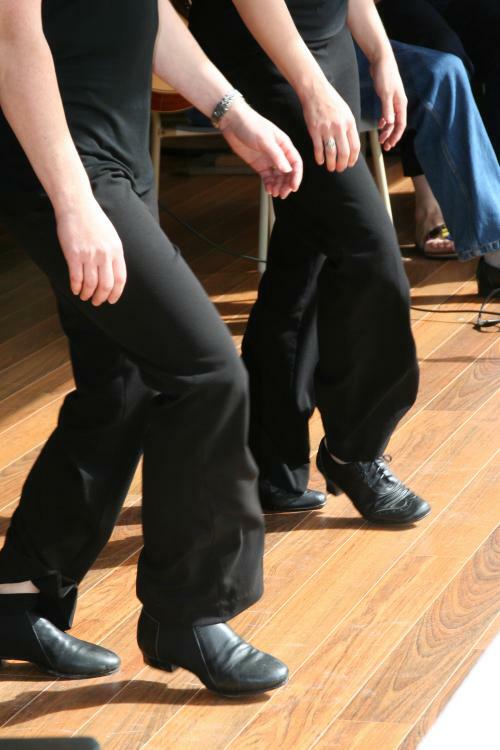 Dancers include Dawn MacDonald-Gillis, Melody Cameron, Benedict MacDonald and Gerard Beaton.